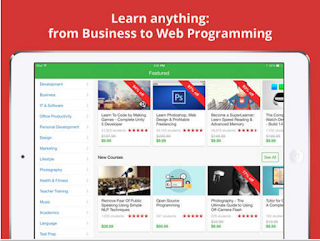 Udemy is one of the best platforms where you can access a plethora of online courses. There are actually over 40.000 courses covering different subjects from programming and media to communication and photography.’Courses are offered in more than 80 languages and range from free and short tutorials, to complete master courses’. 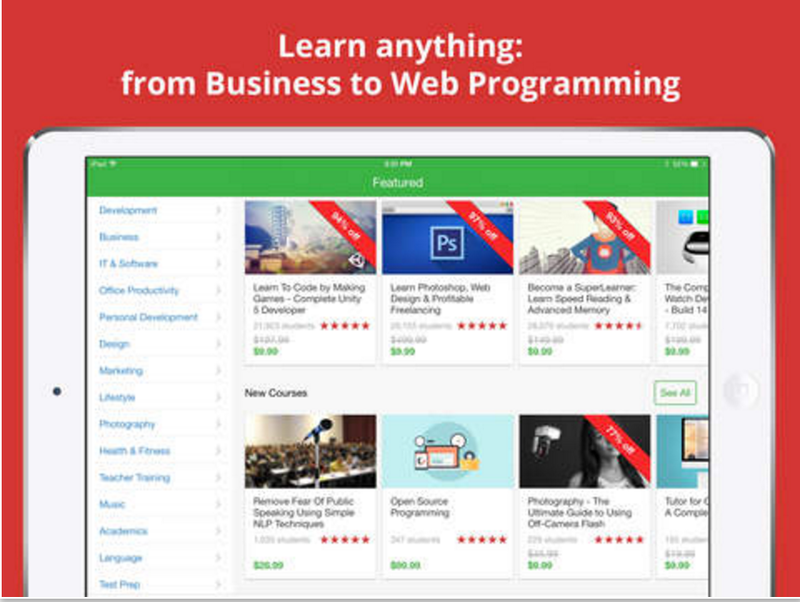 Use the ‘Browse Courses’ tab in the website to quickly locate courses you want to take. You do have to be registered to take a course, registration is free. Courses are organized topically under 15 categories (e.g Musc, Academics, Language, Personal Development, Marketing, Business, Photography, to mention a few) each of which hosts a number of both free and paid courses related to that category. For instance, if you go to Teacher Training and click on Teacher Tools, you will find some excellent free courses to help you leverage the power of technology in your teaching. We spent sometime going through some of these courses and picked out for you the ones below, you can access the full list from this page.